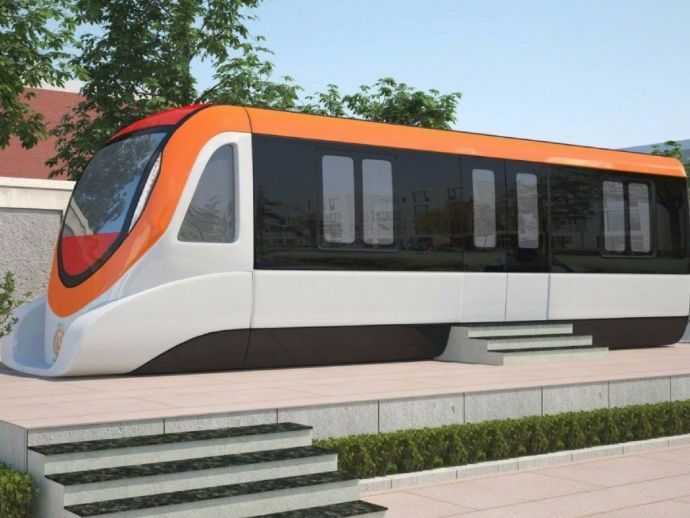 Nagpur Metro Trial Run: Coaches From Hyderabad To Arrive This Month! Maha Metro will start with the trial run of Nagpur Metro by August! The preparations for the first trial run of the much awaited Nagpur metro is in full swing. The trial would take place, sometime in August and for that, two sets of three coaches are expected to arrive in the city by this month. These coaches belong to Hyderabad Metro. As they were lying idle, Maha Metro decided to put them to use in Nagpur. The trial run will be done from Mihan Depot to Airport which covers a stretch of about 5.6 km. At first, the trail run will be conducted with the empty coaches, but eventually, an additional load of sandbags and human beings will also be added. "We will test how the coaches behave on the track. This would include things like jumping and sideways movement. The same agency (in this case L & T) would be maintaining those coaches. For this, it will need to set up an ancillary unit in Nagpur," Maha Metro Managing Director Brijesh Dixit told TOI. “These coaches are in 3, 6, and 9 patterns. In the set of three, two are powering the coaches so it will be a lot quicker. Also, they regenerate power when the brakes are applied instead of consuming,” he added. Dixit also clarified that he’s yet to receive any confirmation from the Vidarbha Cricket Association regarding the extension of the metro line till Jamtha. If this happens, then it will be convenient for the cricket fans from Nagpur during the international matches as it will reduce the traffic and parking problems. "I would be writing to them again on Tuesday since they are yet to make any commitment on our appeal," clarified Dixit.